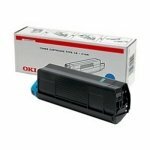 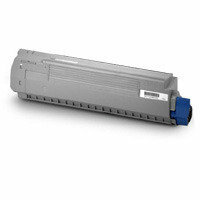 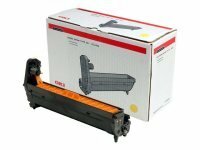 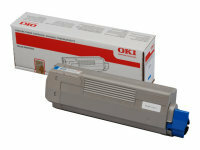 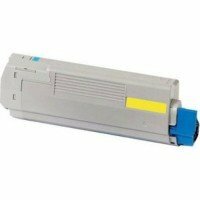 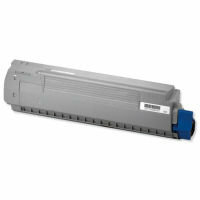 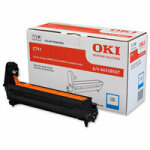 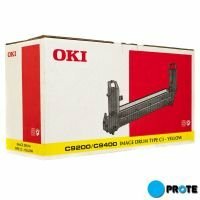 For professional, cost-effective results, look no further than official OKI toner cartridges. 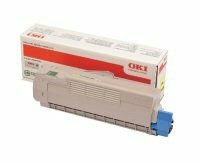 They provide outstanding results by delivering consistently high-quality printing from the first page to the last and are ideal for printing reports or marketing materials. 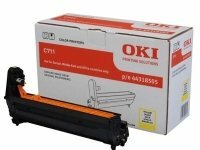 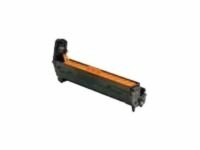 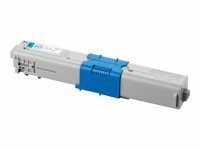 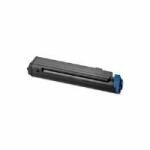 Specifically formulated for OKI laser printers the cartridges are produced in a carbon neutral environment so you are assured of receiving an eco-friendly product. 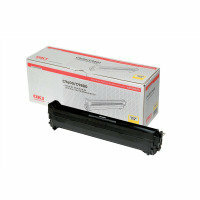 Order yours today and we could deliver your toner to you for free (terms and conditions apply).